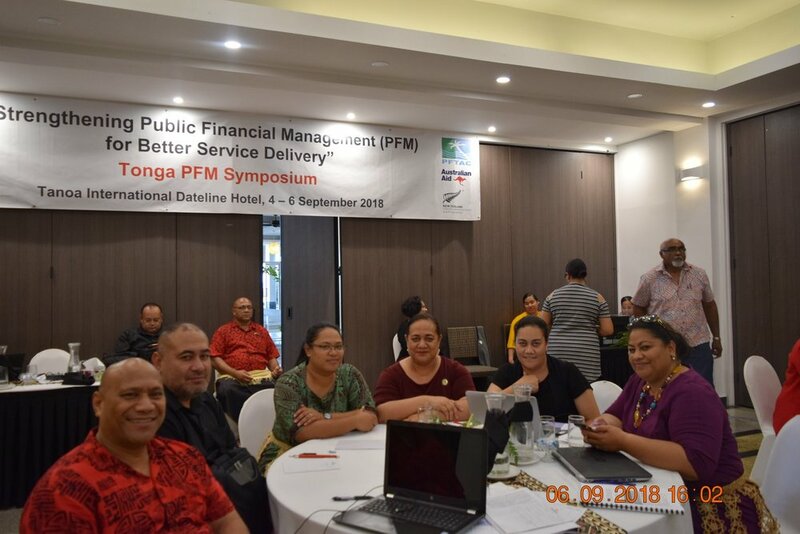 The delegation was led by Tonga’s Speaker of Parliament, Lord Fakafanua, who previously attended a Public Financial Management (PFM) Symposium in Tonga from 4 – 6 September 2018 that was co-facilitated by PASAI, the Tonga Ministry of Finance and National Planning (MFNP), Tonga Office of the Auditor-General (TOAG), and Pacific Financial Technical Assistance Centre (PFTAC). His Lordship was joined by two Members of Parliament, Hon. Tevita Lavemaau (Chairman of the Public Accounts Committee) and Hon. 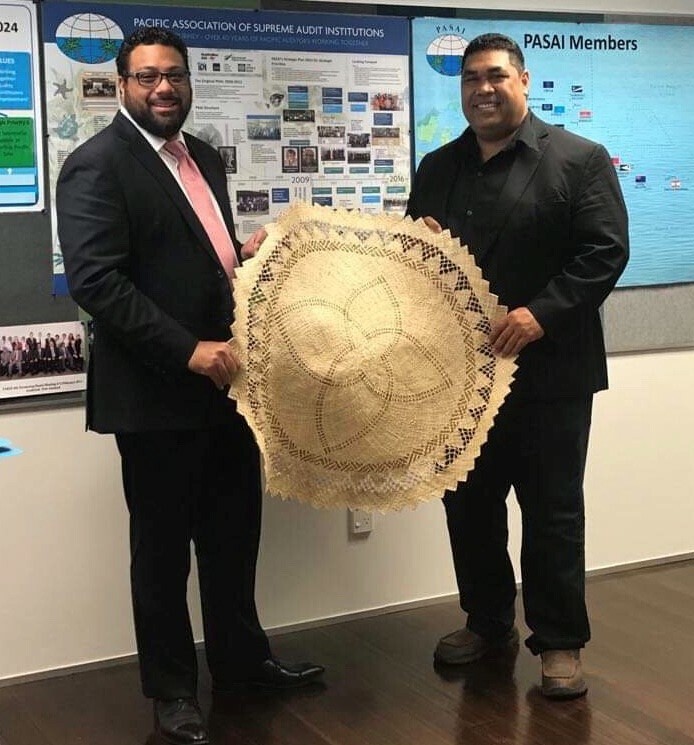 Siaosi Sovaleni (member of the Public Accounts Committee). 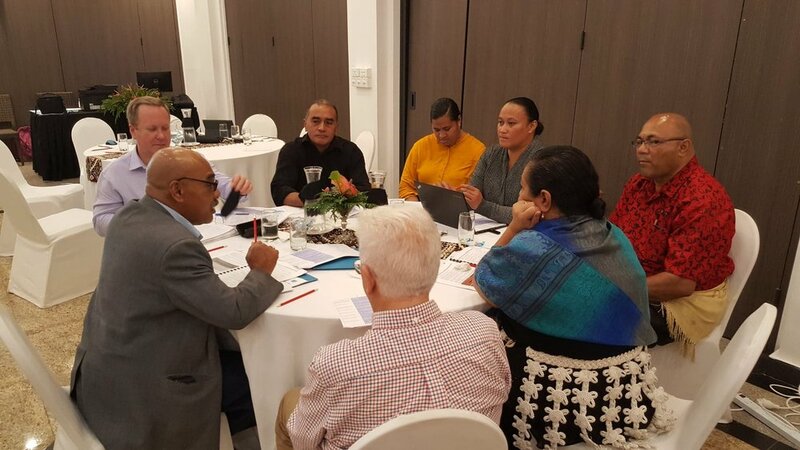 Continuing the theme of the PFM Symposium, the two parties discussed PASAI’s current and future support programs to the Tonga Public Accounts Committee (PAC) in strengthening its oversight role on legislative scrutiny of the annual budget and the audited financial statements of government.